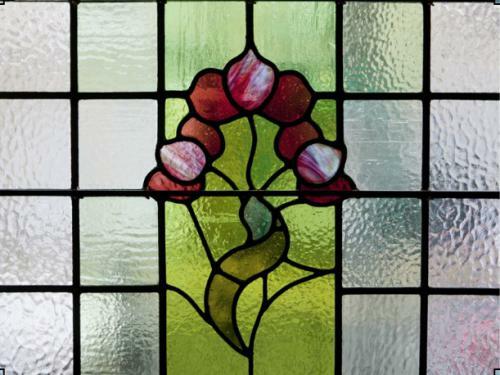 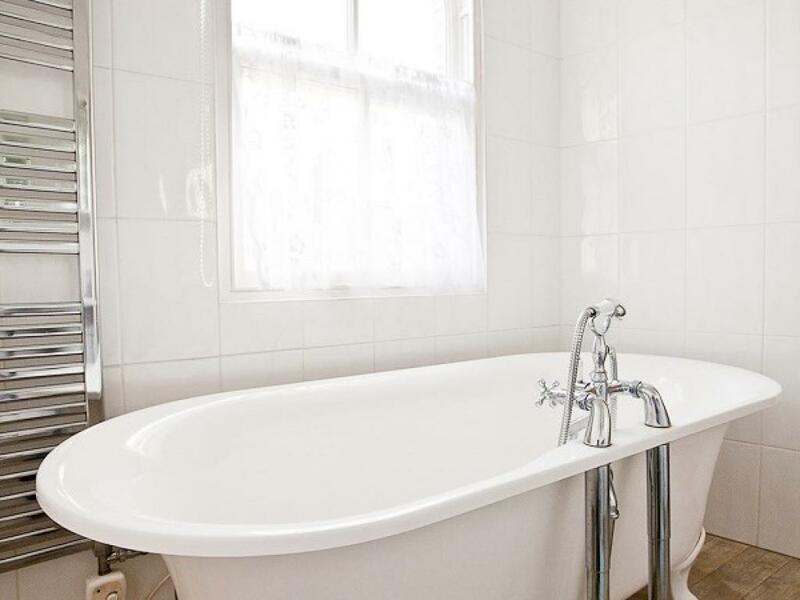 "Birchfield" is a large Victorian house made up of four double bedrooms, all en-suite, so offering complete privacy for all guests and ideal for families or groups of friends. 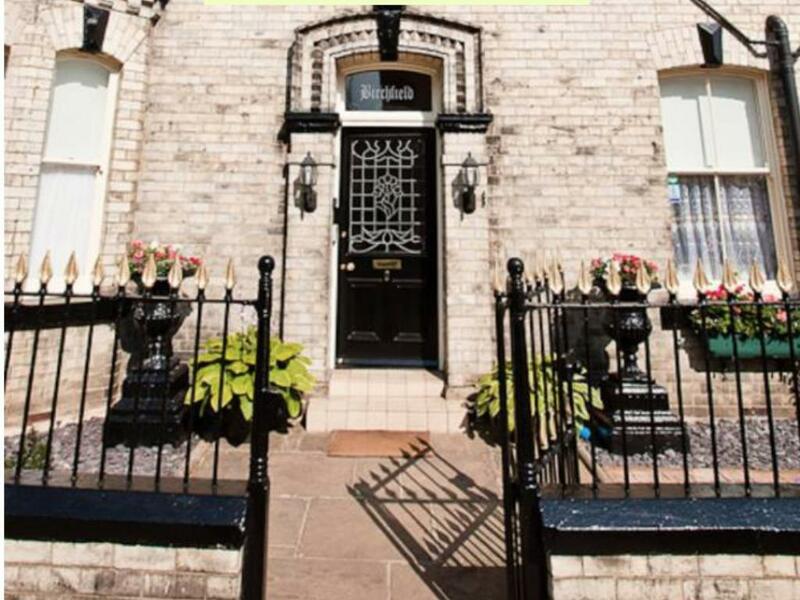 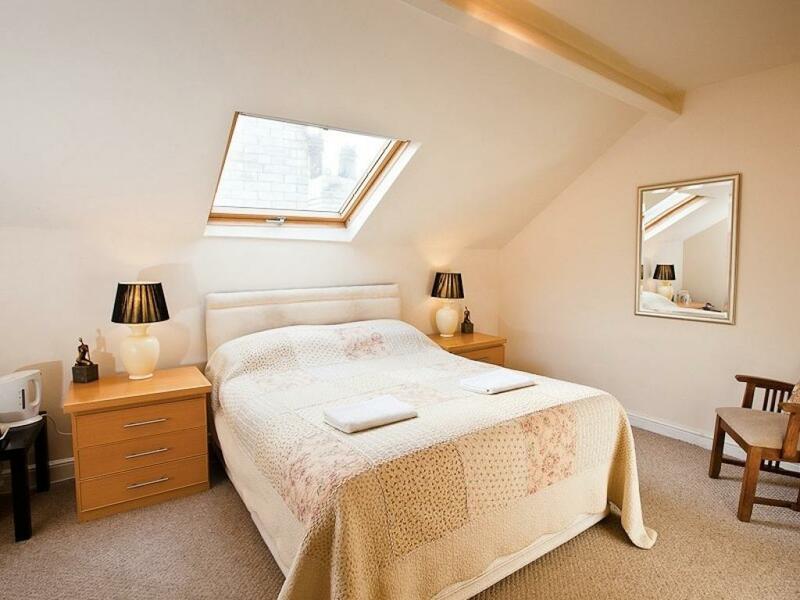 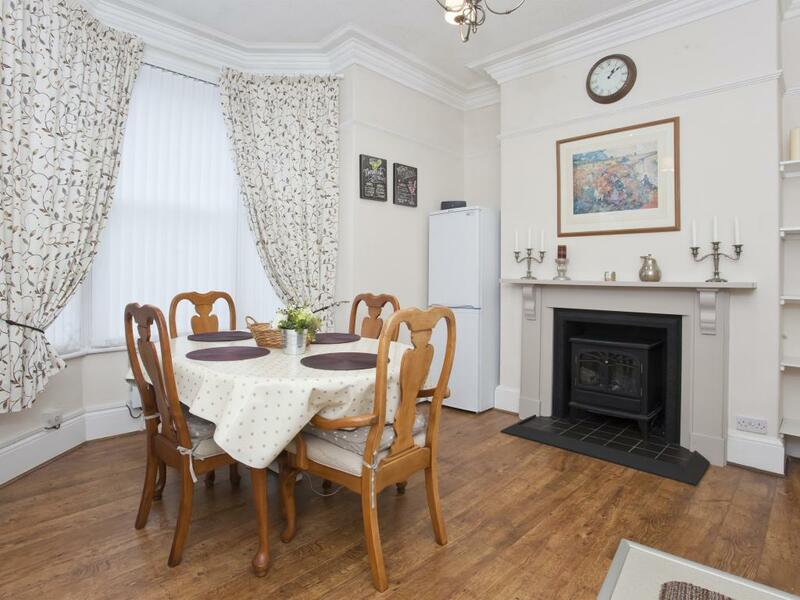 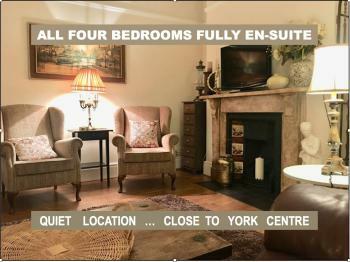 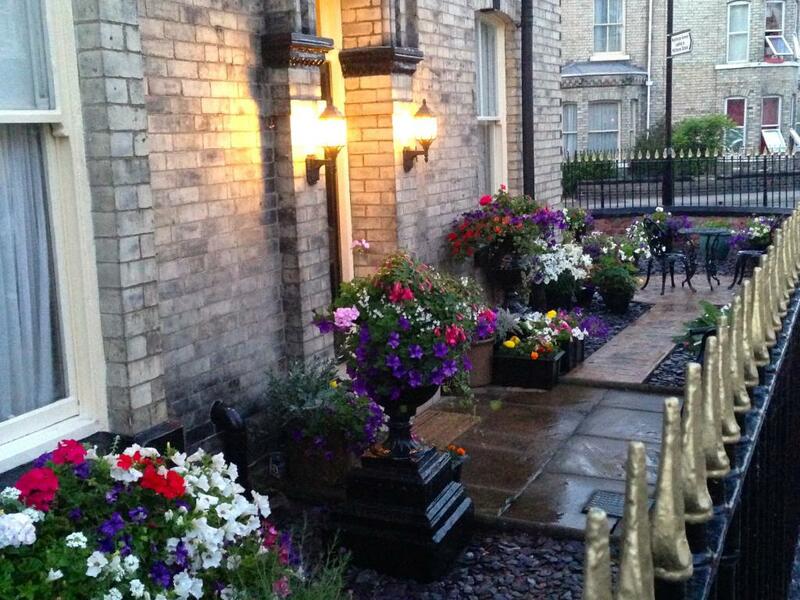 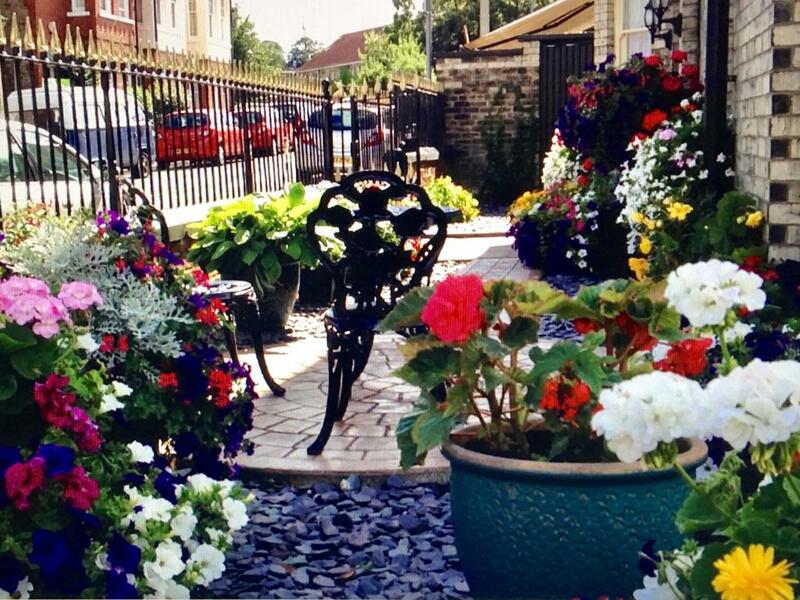 It is situated in a fantastic location - just ten minutes from the York centre hustle and bustle. 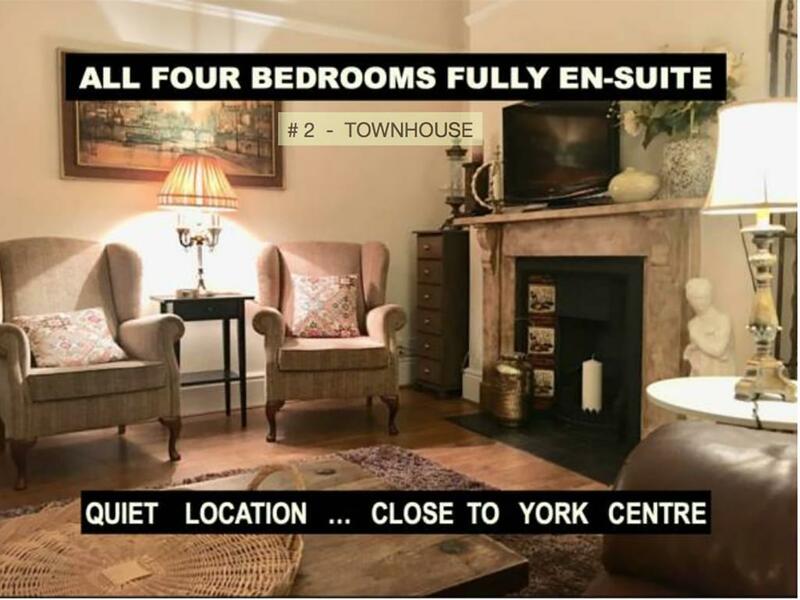 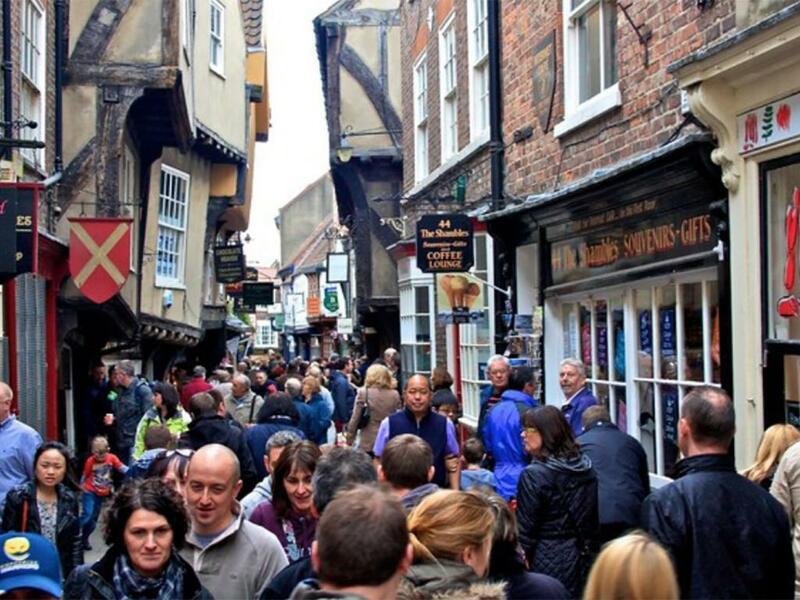 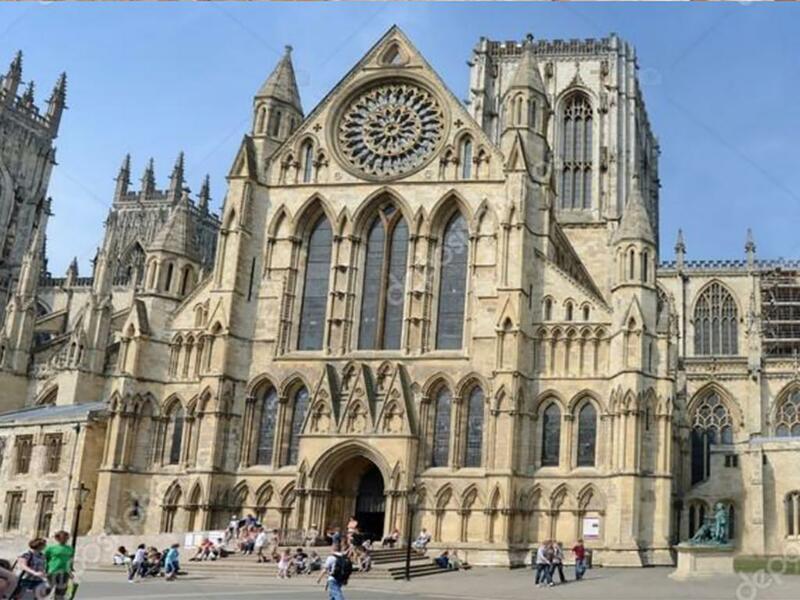 It is also approximately ten minutes from the train station, York Racecourse and a two minute walk from the award winning 'Bishy Road' with its popular cafes and independent shops (see www.bishyroad.net). 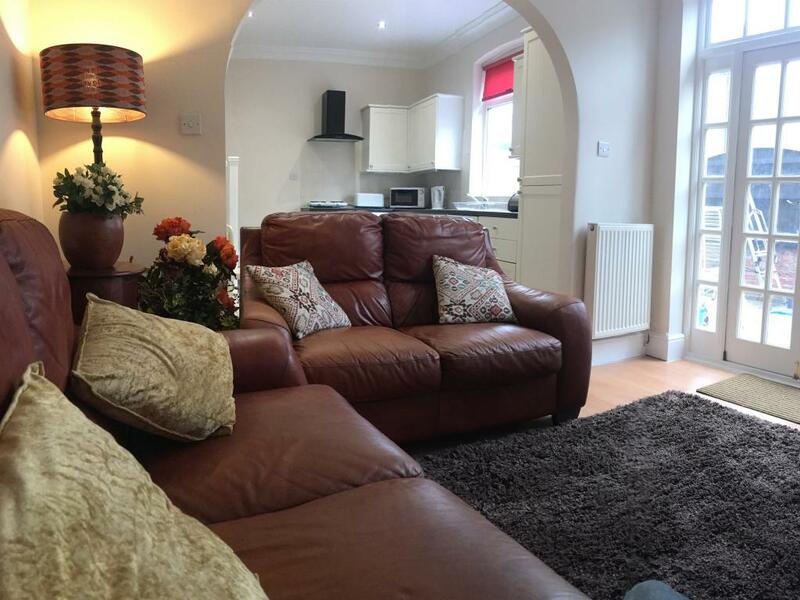 The property also has a large , comfortable lounge as well as a fully-equipped kitchen/diner and downstairs toilet. 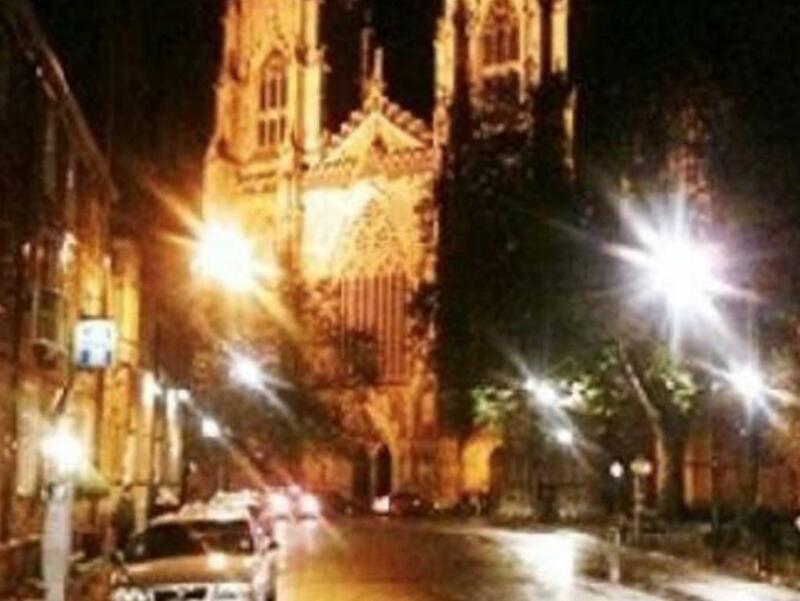 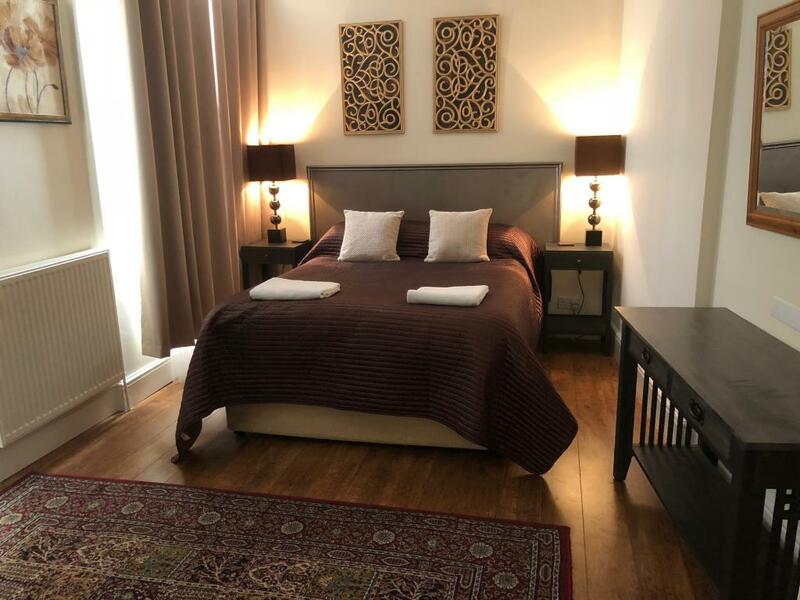 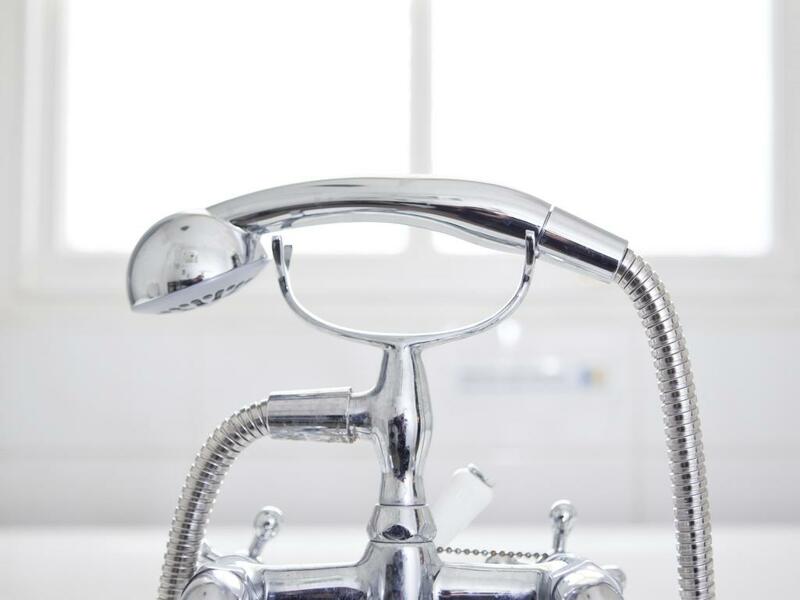 Our properties are ideally situated to take advantage of everything the historic city of York has to offer but with the advantage of also being somewhere peaceful to retreat to at the end of the day. 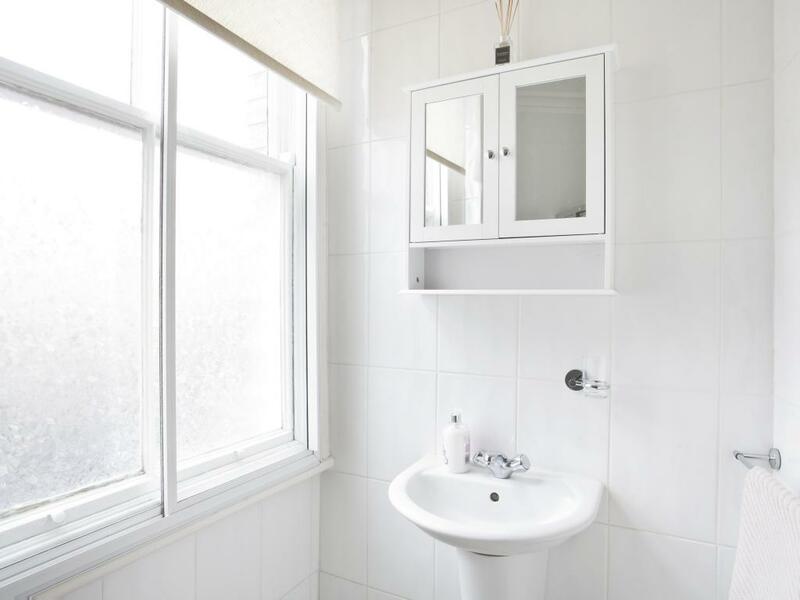 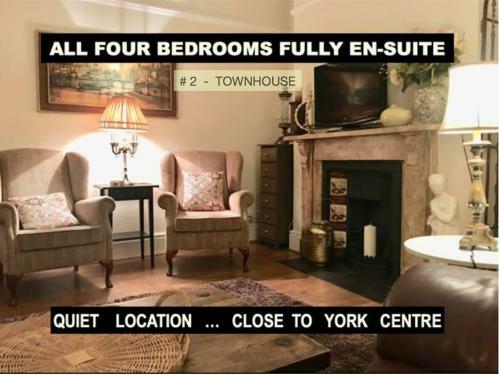 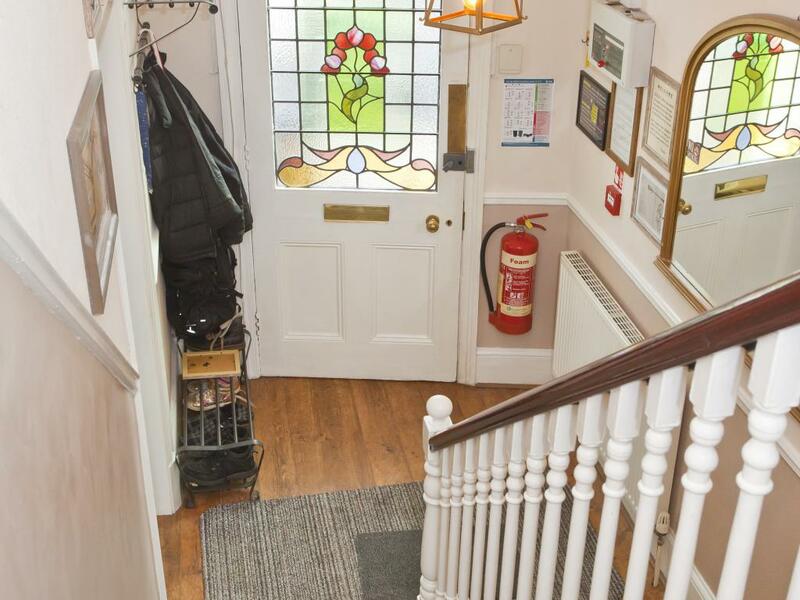 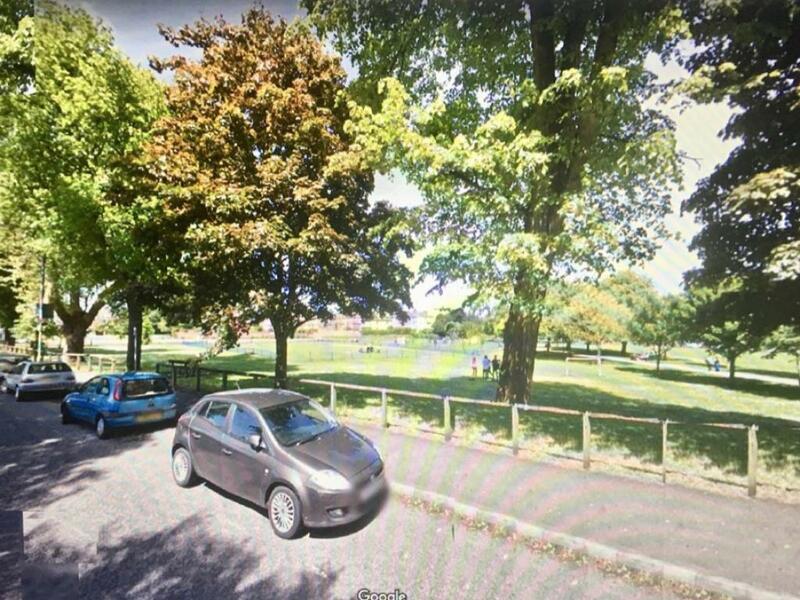 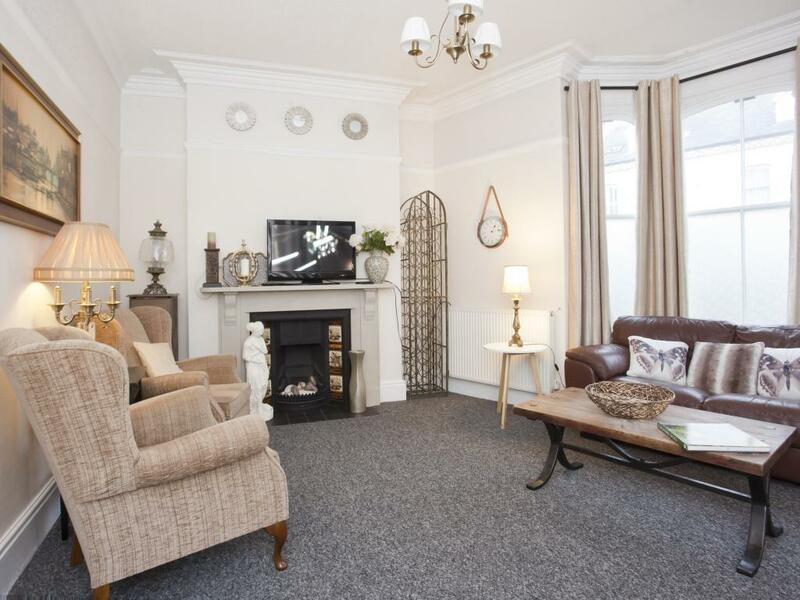 Located in a residential area, they are approximately a 10 minute walk from the train station, York Racecourse and a 2 minute walk from the award winning ‘Bishy Road’ with its popular cafes and independent shops. 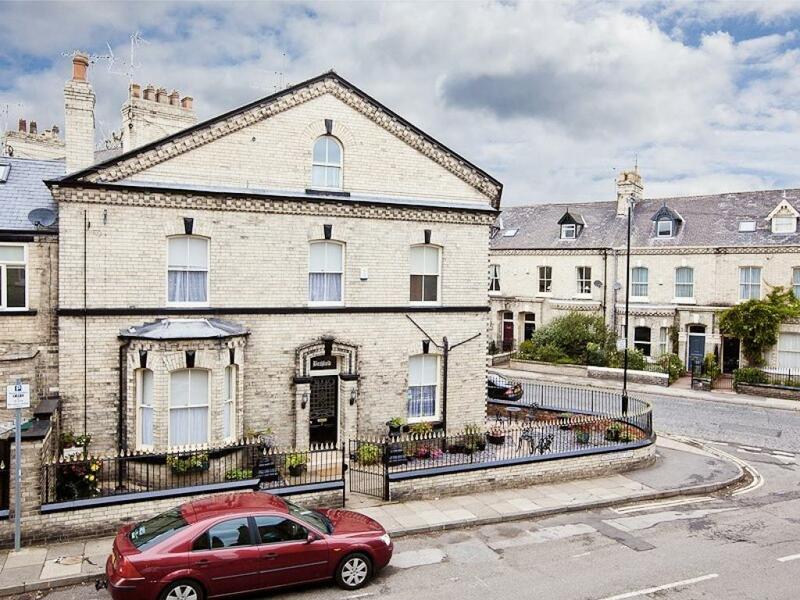 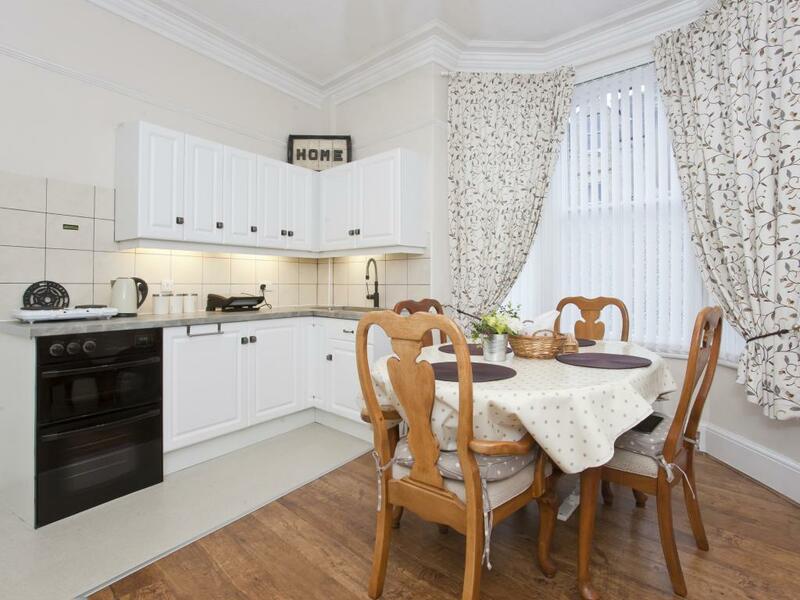 Having walked along Bishopthorpe Road you will find yourself 5 minutes away from the historic city centre. 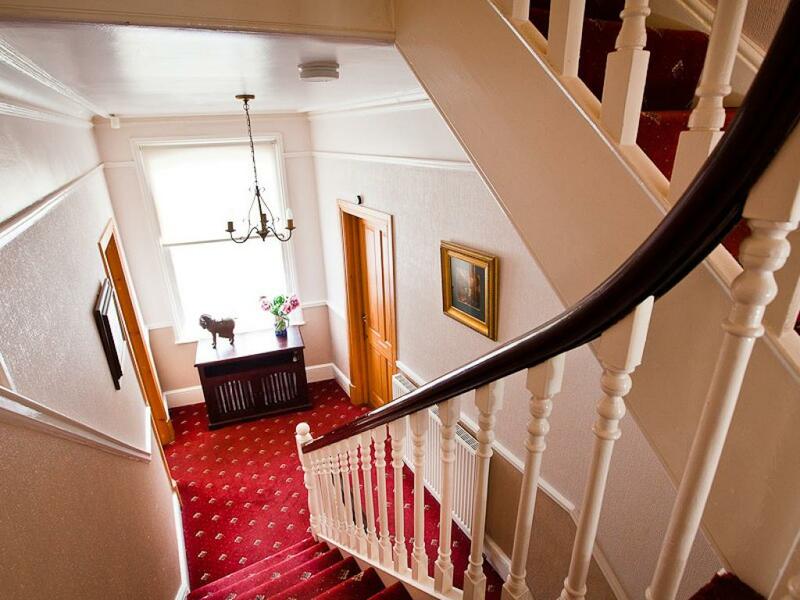 We offer a choice of two properties. 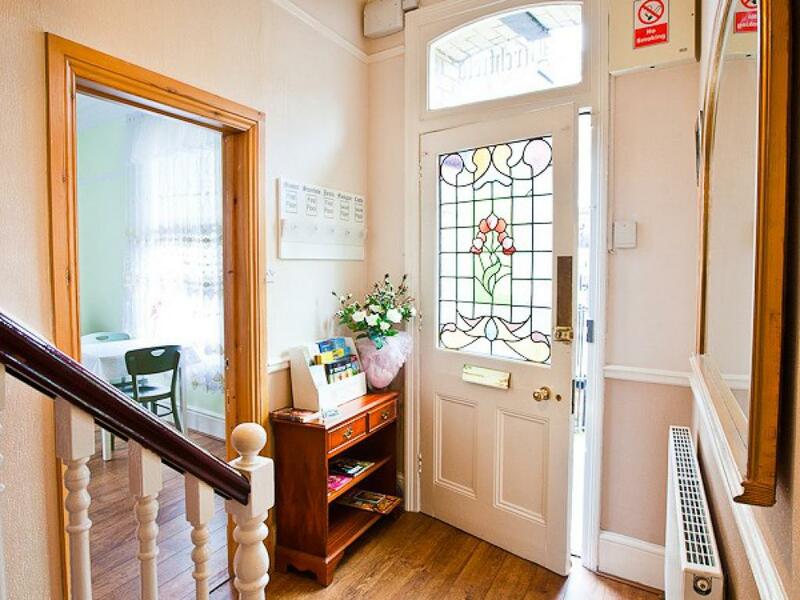 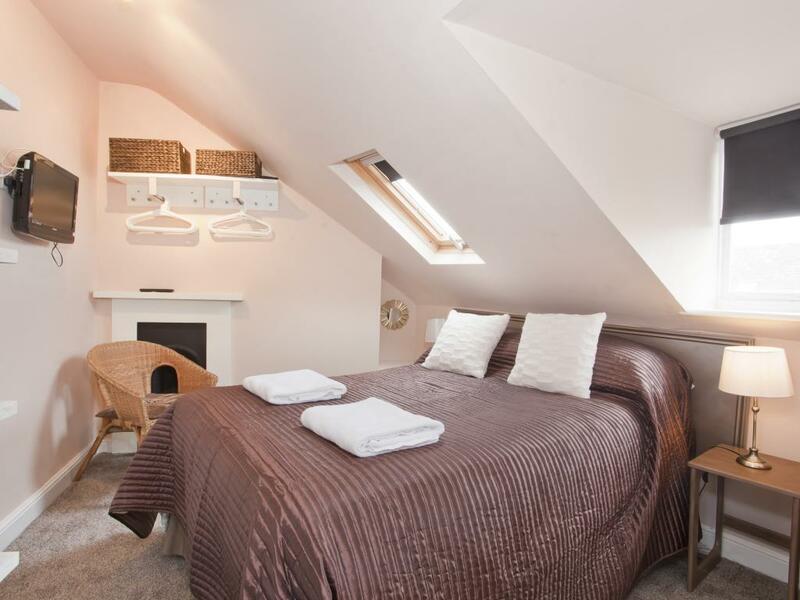 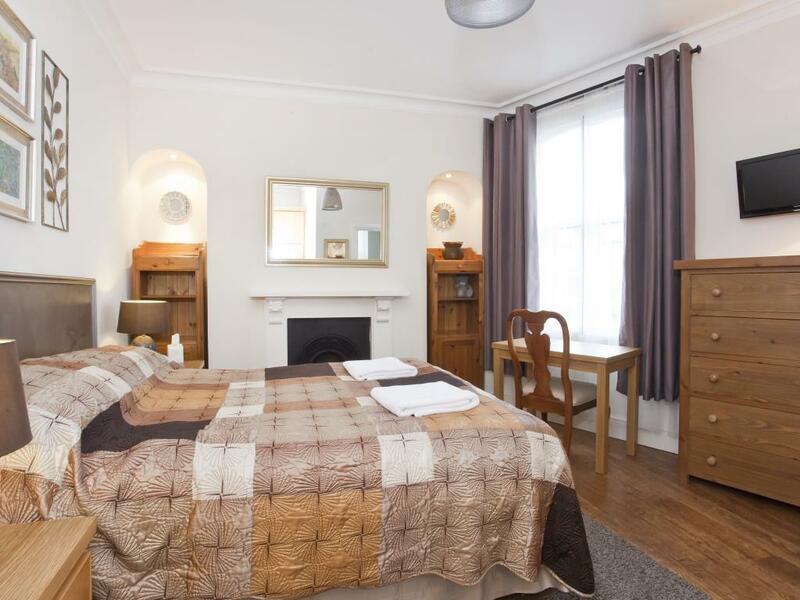 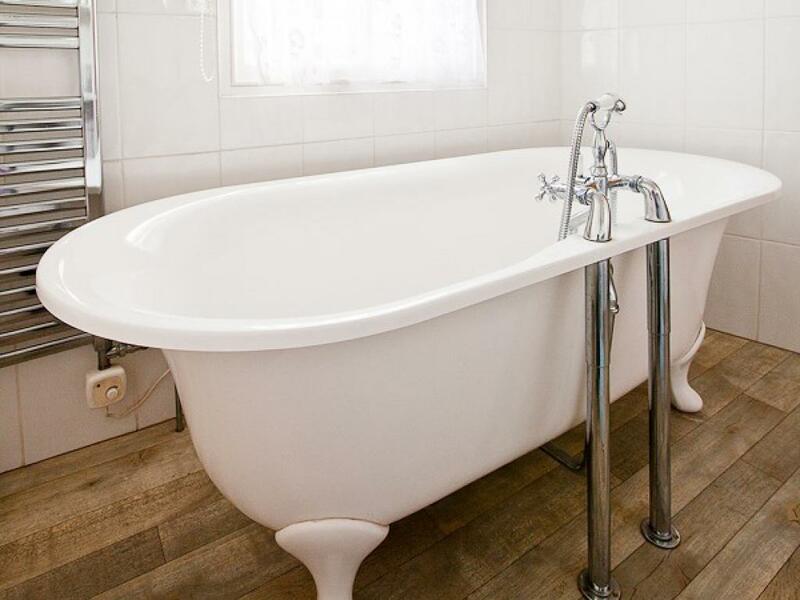 Firstly, "Birchfield", our larger Victorian house which is made up of four double bedrooms, all en-suite, so offering complete privacy for all the guests and ideal for groups of friends . 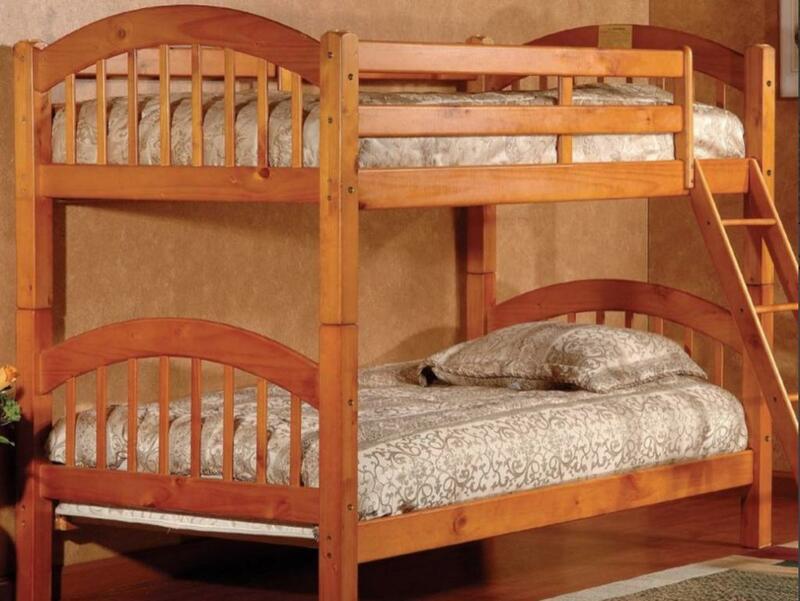 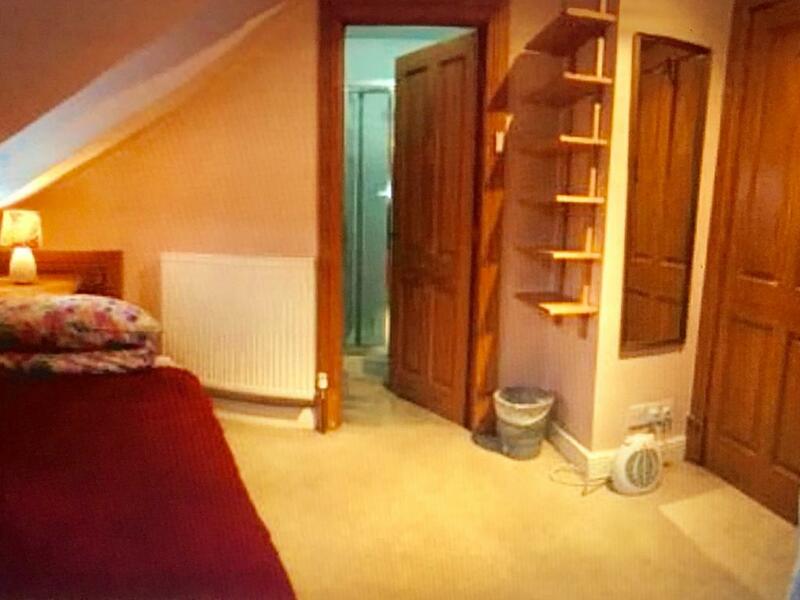 One of the bedrooms can be made into a twin room if required. 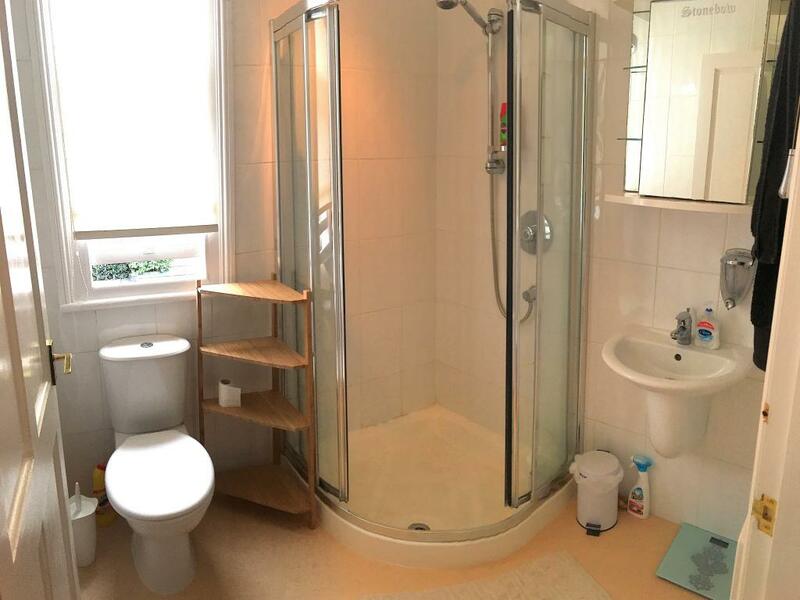 The ground floor is comprised of a comfortable lounge, separate kitchen/diner and downstairs toilet. 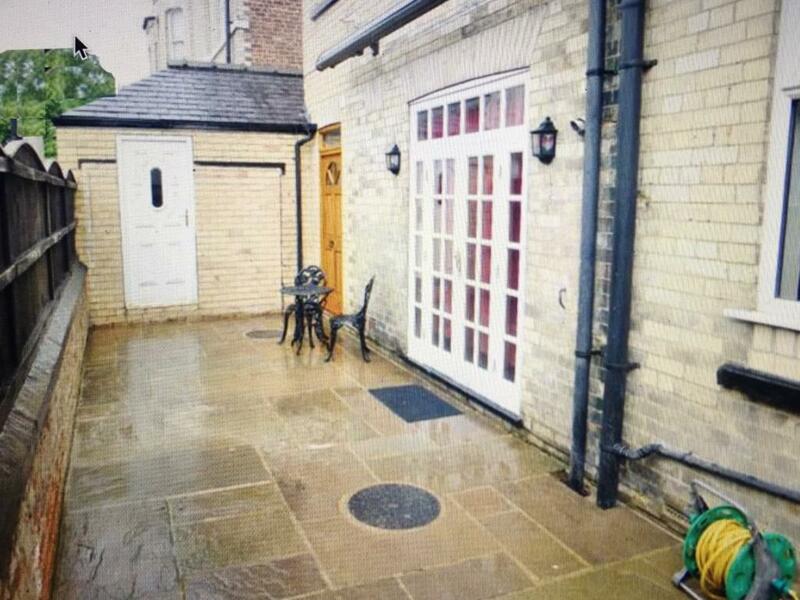 Secondly, we have "Adhurst", our three bedroomed property. 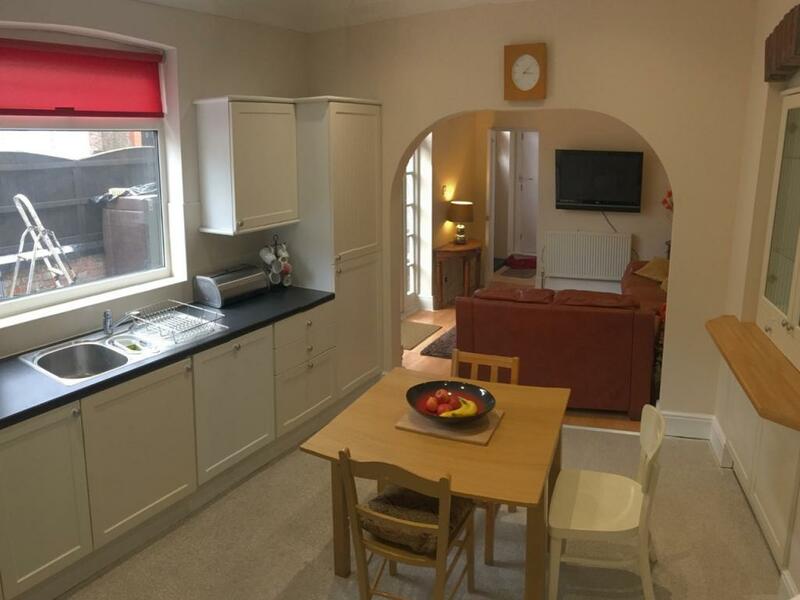 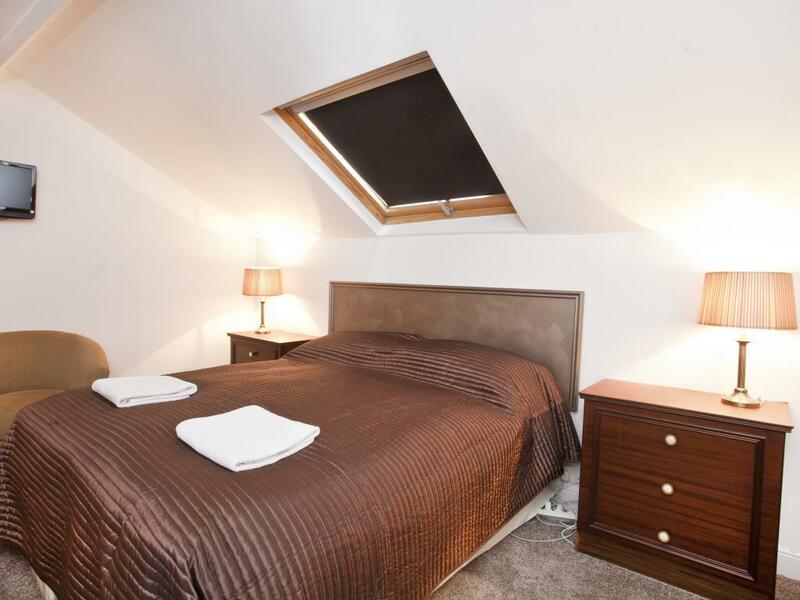 Here there is a ground floor bedroom and bathroom (ideal for anyone with mobility issues) and a large double master bedroom upstairs along with a smaller room with bunk beds (an additional Z-bed is also an option and a cot can be supplied free of charge). 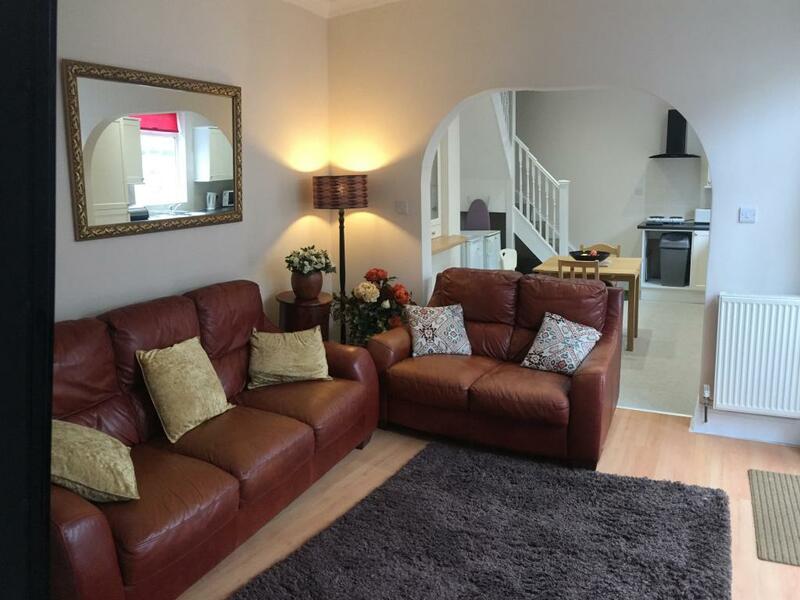 Downstairs, there is also a kitchen/diner and open plan lounge area. 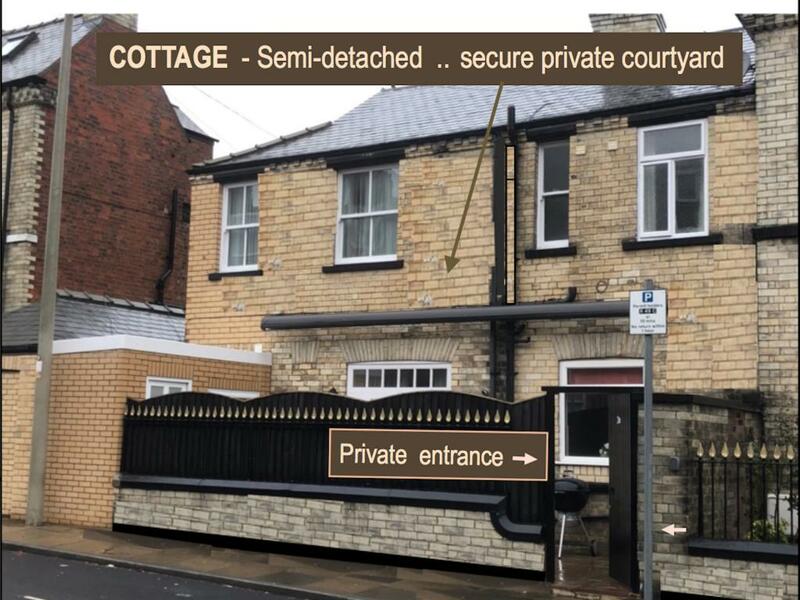 There are patio doors opening from the lounge into a secure, private courtyard which is fenced and has a full size awning perfect for summer barbeques. 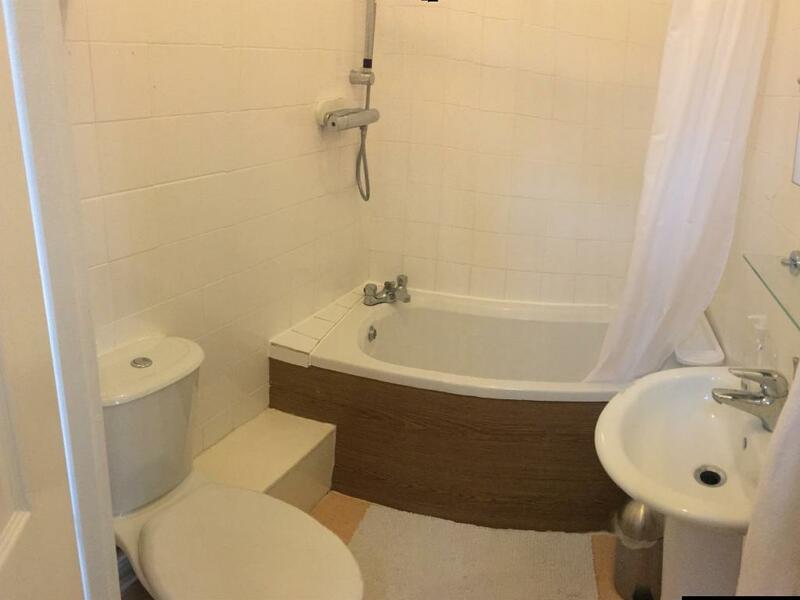 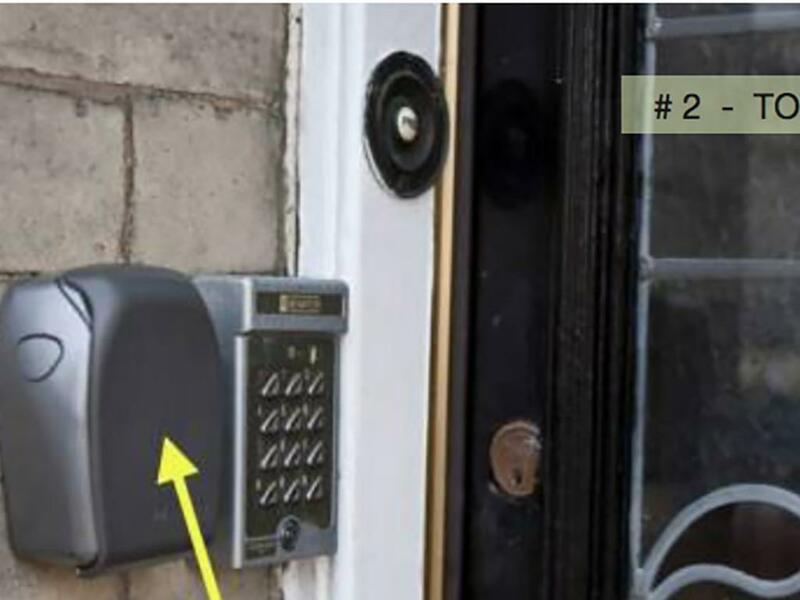 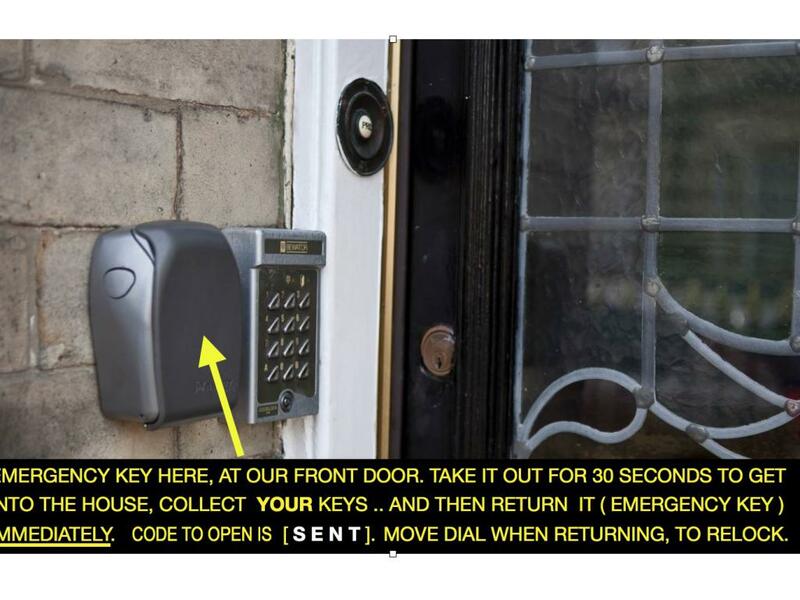 In both cases, the whole of the properties are at your disposal. 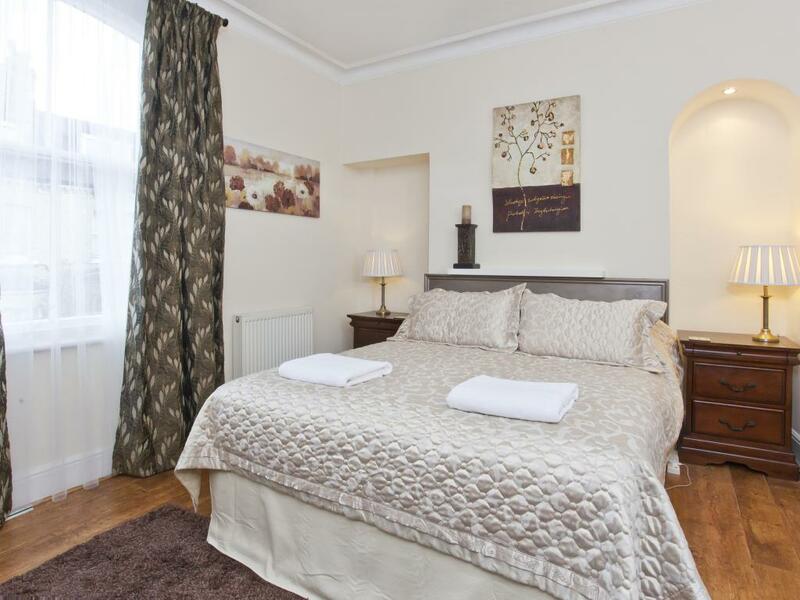 Bedding and towels are provided, Wi-fi is free and a welcome folder will be waiting for you. 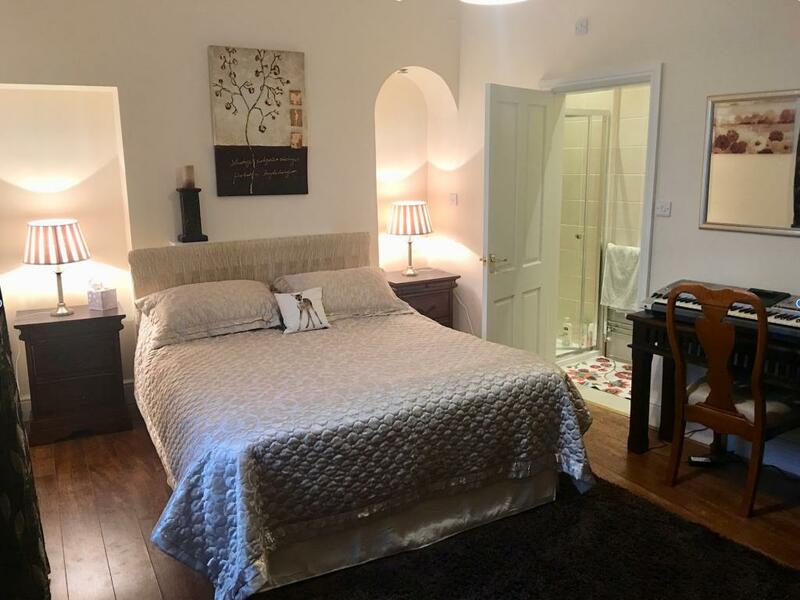 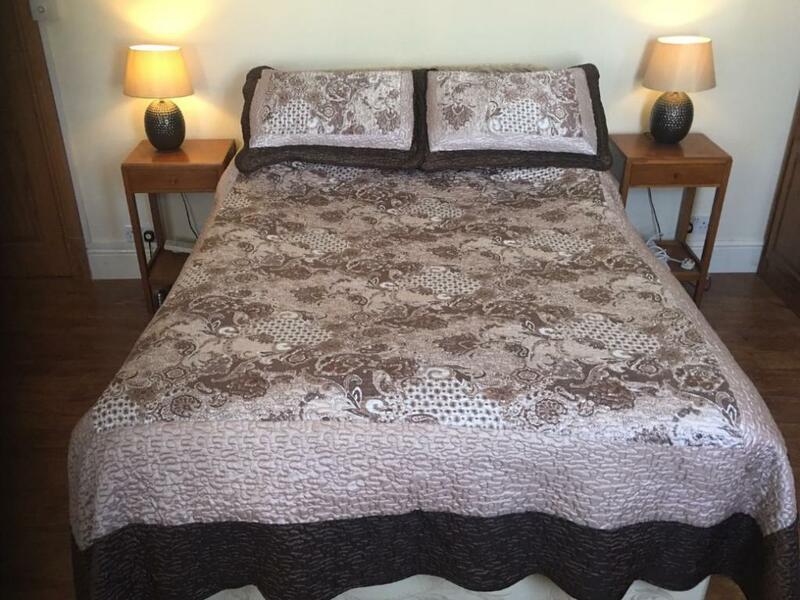 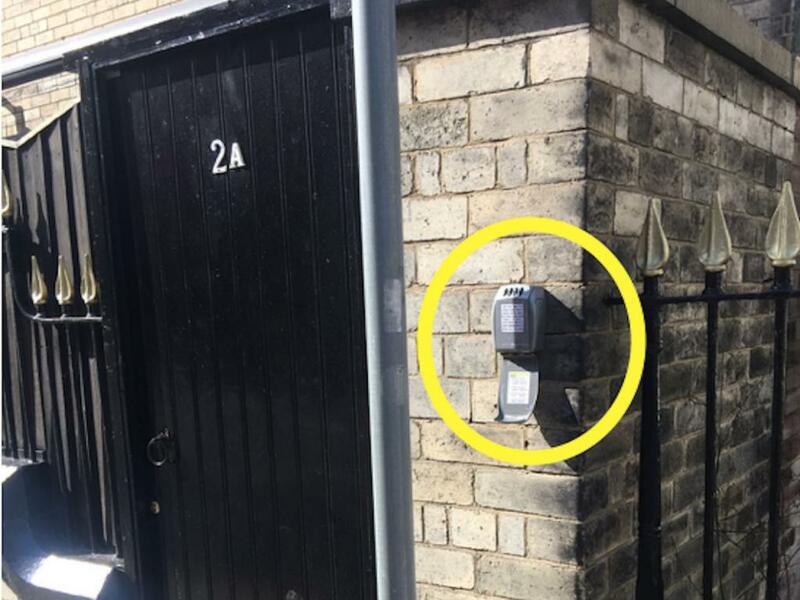 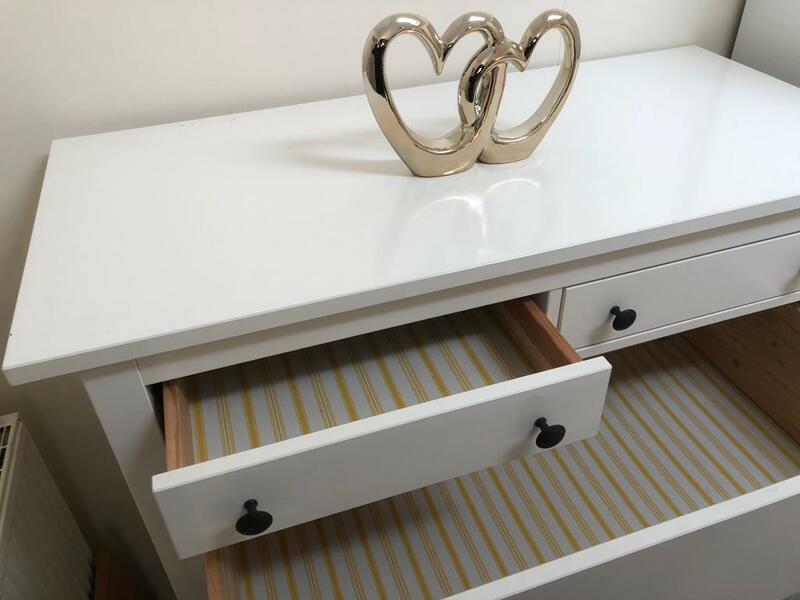 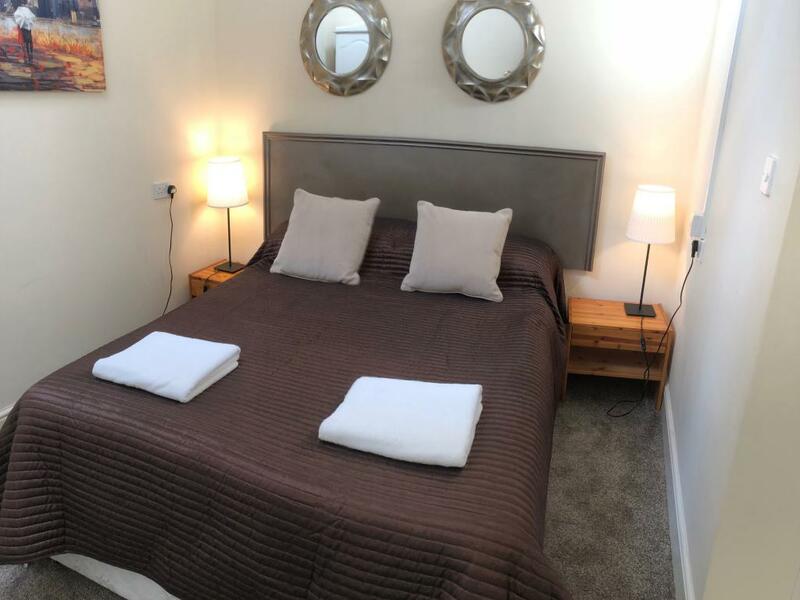 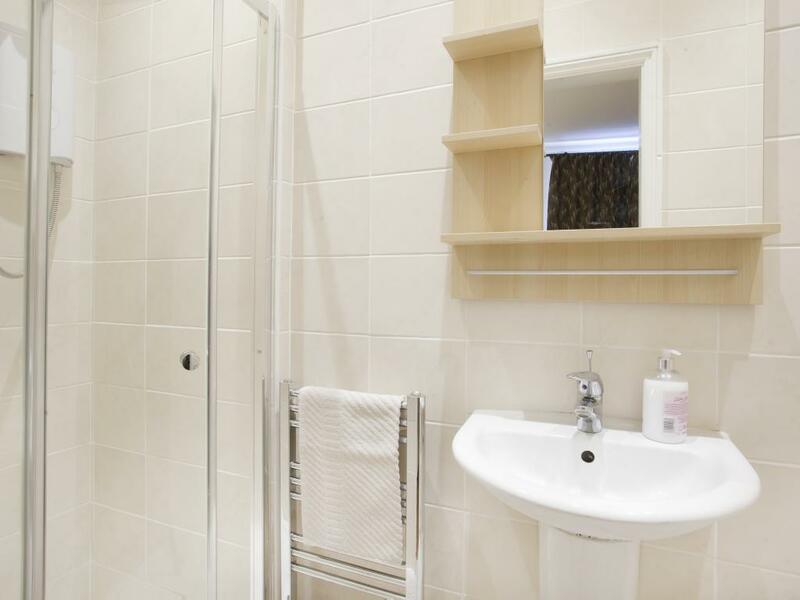 It is important to note that the properties are set within a quiet residential area and, whilst perfect for families or friends staying together, they are not suitable for parties or stag/hen groups.